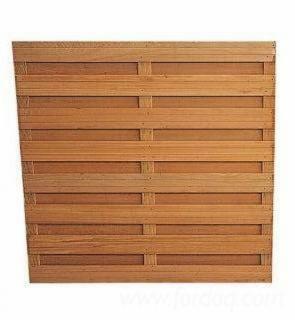 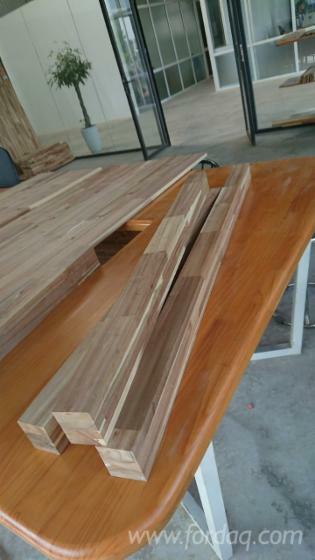 Premium quality and various patterns of bamboo panels & lumber with color uniformity, equal MC and flatness etc. 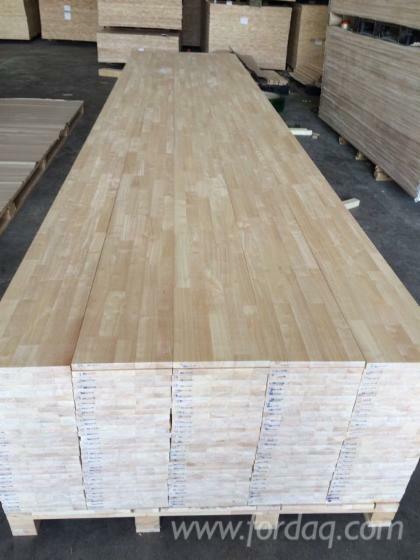 We take quality and service as top priority. 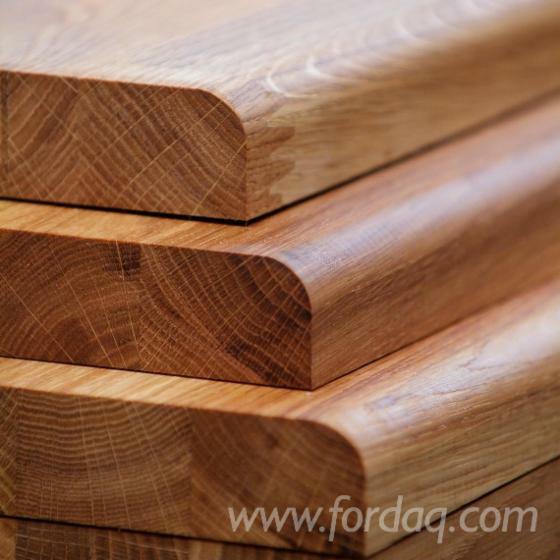 FSC 100% certified sheets are available.